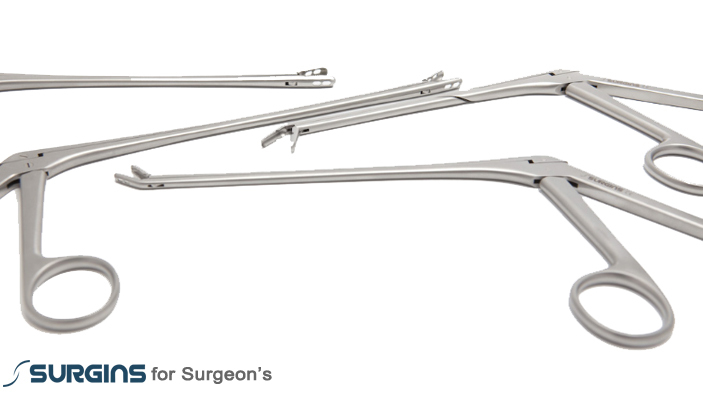 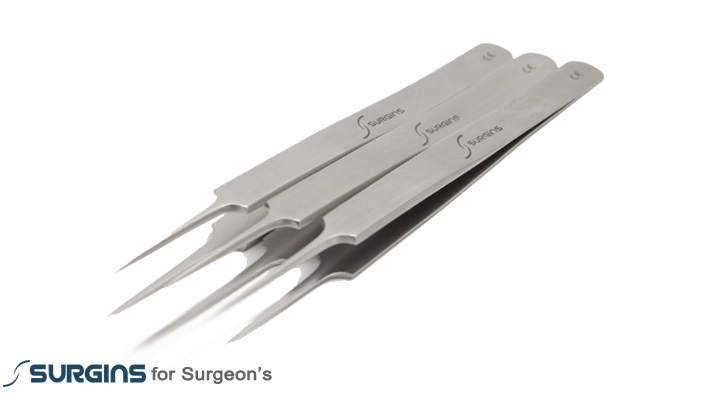 Surgins is among the fastest growing Stainless-steel and Titanium surgical instruments British company based in the England United Kingdom. 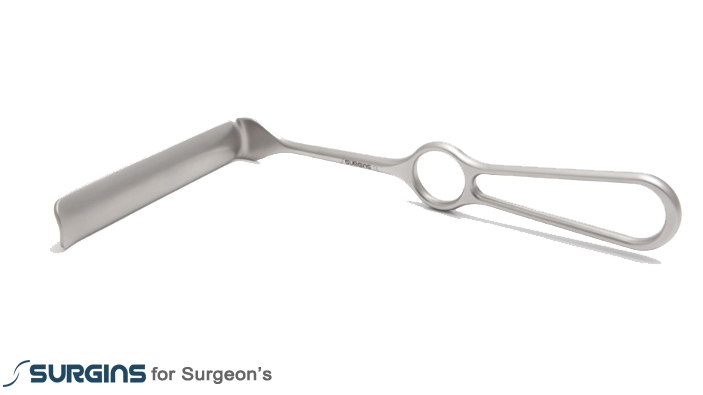 It is aimed to carry a global reputation for surgical Instruments of outstanding quality, precision and cost-effectiveness on basis of profound surgical wisdom. 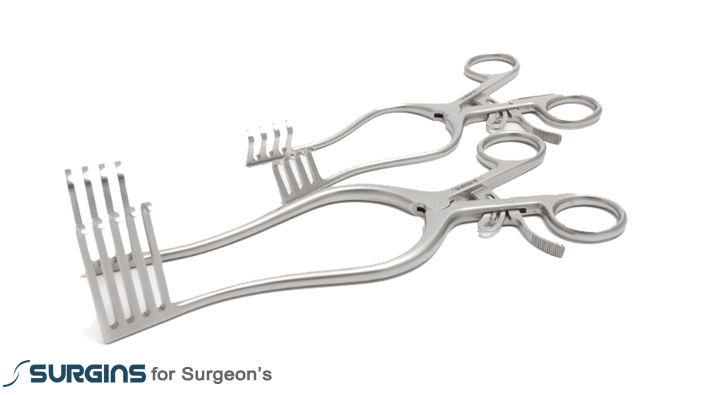 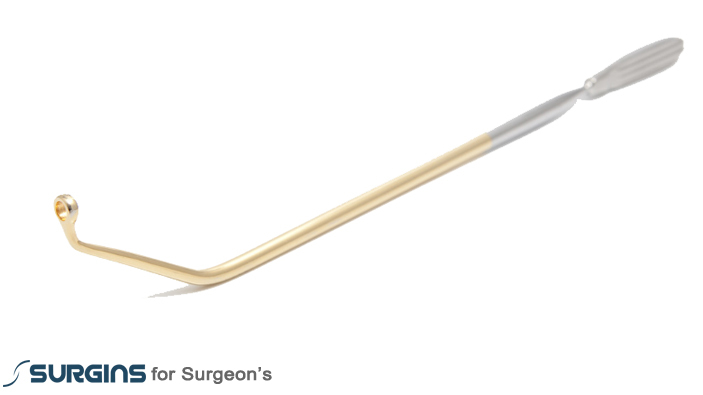 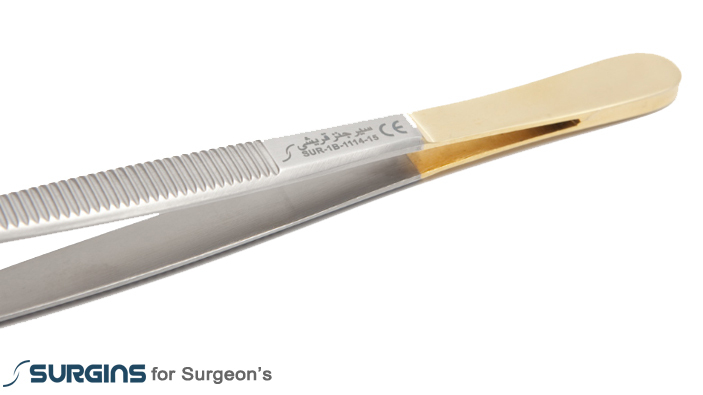 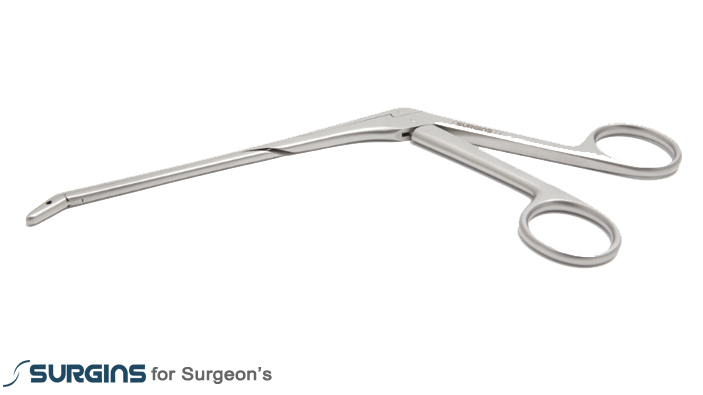 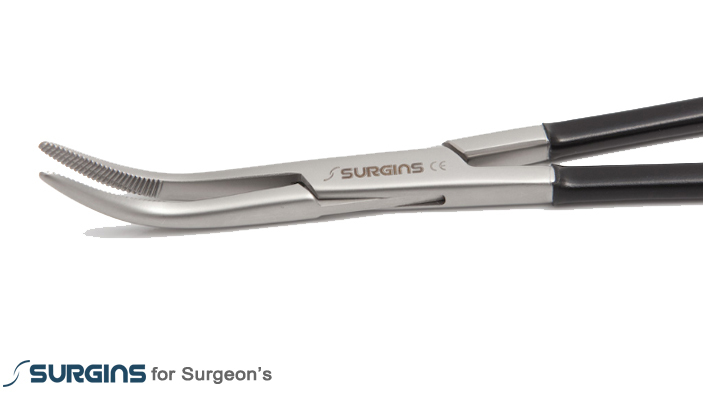 Surgins main strength is based on the philosophy of creation of this company by British surgeons, who have a clear vision of the market needs, Surgins knows what it takes to build upscale surgical instruments. 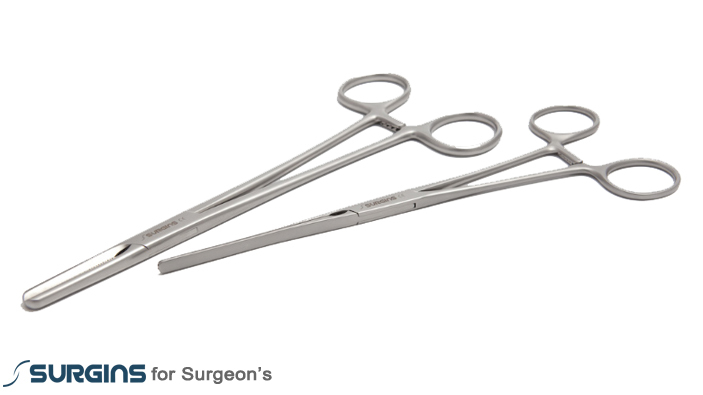 To prioritise quality, cost and customer services. 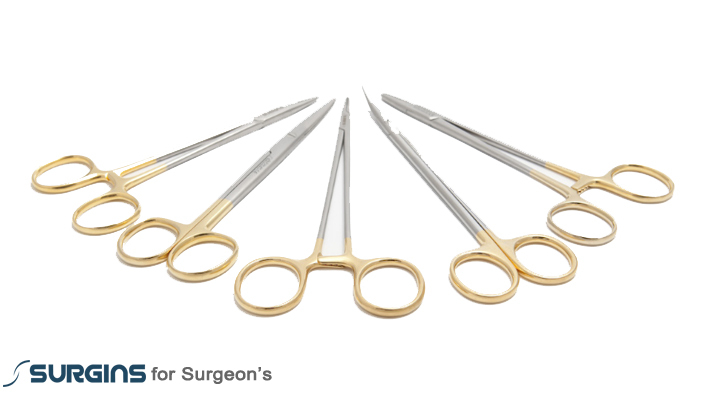 To specify products to meet surgeons' requirements, most effective way of ensuring that consumers receive a fair deal. 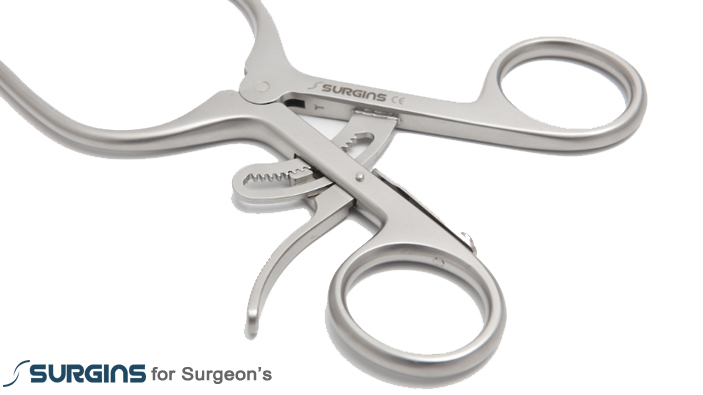 To build surgeons' needs prior to the products launch. 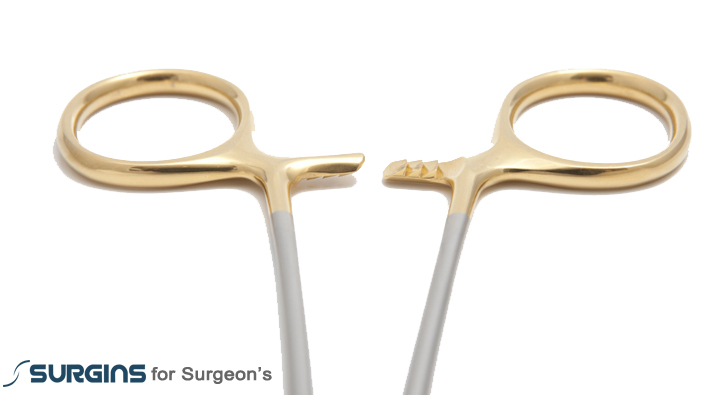 To develop the reputation of the 'Surgins' A Surgeons' platform, as a world-class environment for collaborative research in the development and continuous innovation of surgical instruments to facilitate the treatment of surgical diseases across the globe in the best public interest.